On its 4th annual hackthon, DevCup expects around 300 rockstar developers, designers and technology professionals to battle it out for the championship title for DevCup 2015. 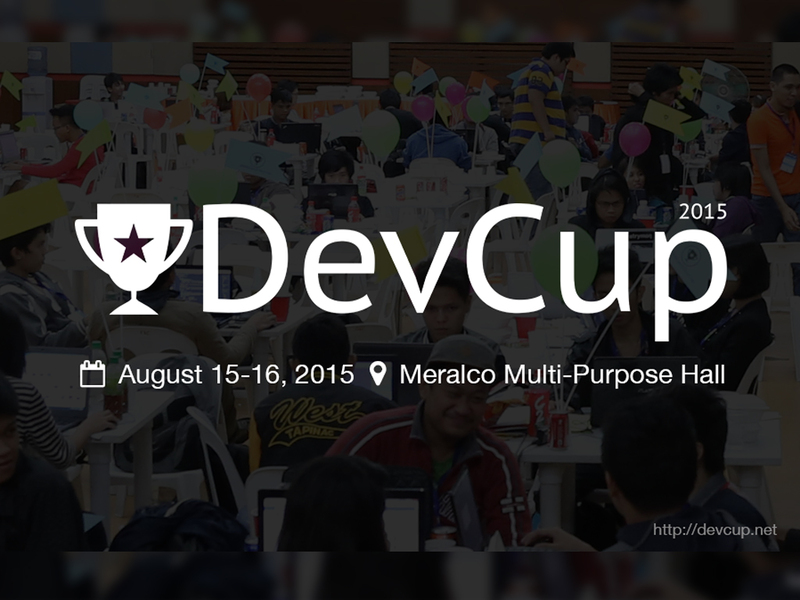 DevCup is set this August 15 and 16, 2015 at Meralco, Multi-Purpose Hall in Ortigas. Through DevCup, amazing developers get to huddle and accomplish things, showcase their skills, as well as learn and build awesome apps. 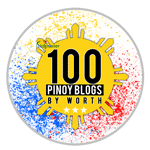 WebGeek Philippines is proud to spearhead this amazing event. In DevCup, participants develop apps that conform to a theme. After two days of grueling yet exciting hacking, only one team will make it to the top and become the DevCup champion. 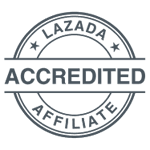 Champion for last year’s DevCup was Team Langitngit with their app Sheltr.me which is a web app that displays residential listings together with geographical data that helps you decide which place best suits you. For 2nd place, Team Cash Loans with their app BizSight, an analytics app for small to medium scale enterprises. 3rd place goes to Team Ghost Pro with Unearth.js, a node module that sandboxes your app so that it will run alongside Unearth.js’ own CLI monitoring. A jury prize was awarded to Xolve Alpha for their app Cheers a semantic analysis app that helps you understand your friends mood using their Facebook posts. 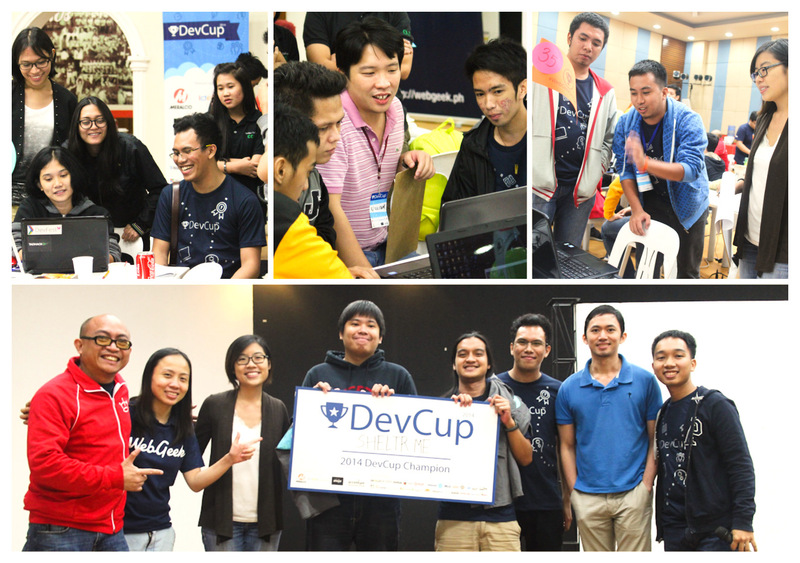 "DevCup show the hidden potential of developers here in the Philippines" says Adrian Peterson Co, ProudCloud's team Langigit, DevCup 2014 Champion. 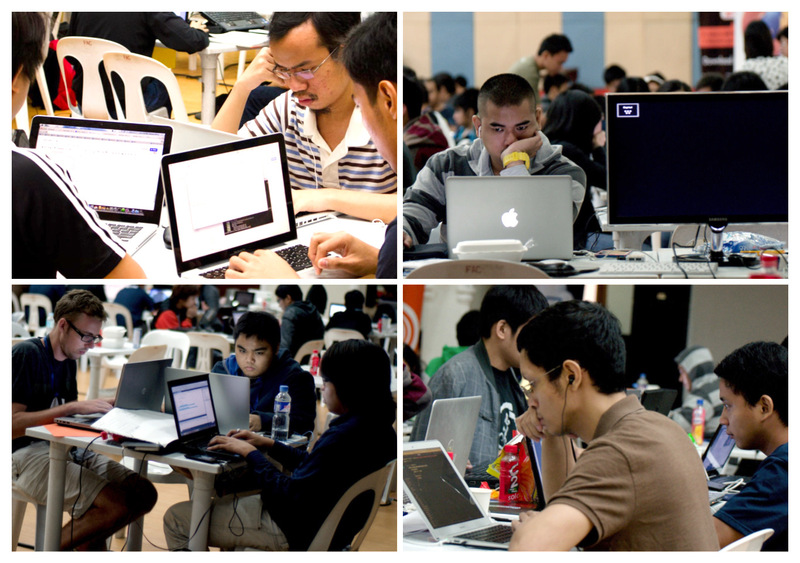 Last year, there were 65 teams who managed to create 55 apps at the end of the 2-day hackathon. WebGeek expects more amazing apps and teams for DevCup 2015. 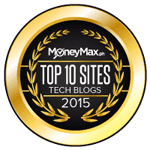 For more details and updates, visit their website at http://devcup.net.